Deaf, Hard of Hearing, and Hearing signers and non-signers are welcome. 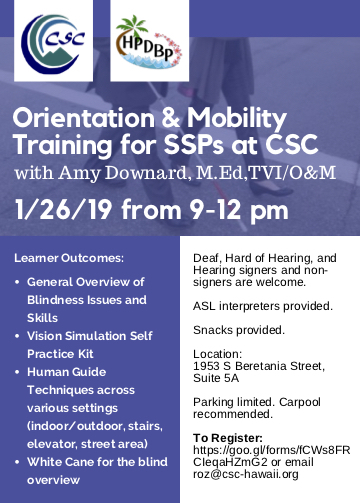 We will be providing snacks, and ASL interpreters will be present. Parking is limited so carpooling is recommended.